Why the U.S. sends these American servicemen to southern Jordan, a pro Muslim Salafi area should raise an eyebrow to Americans coming close to the presidential election next week. Pentagon now confirms 3 (not two as previously reported) US military trainers killed in Al Jafr, Jordan, says they came under fire entering military base while US Embassy in Jordan calls it ‘a security incident’. So which of the two must we believe? In today’s incident, we are told by the same Jordanian government sources that there was in exchange fire between the American servicemen and the shooter which security claims that the car they were in failed to stop at the gate of the military base. If so, why would the Americans return fire instead of simply stopping? It makes no sense unless they knew they were being shot at unjustly. “There was an exchange of fire at the entrance to the base after an attempt by the trainers’ vehicle to enter the gate without heeding orders of the guards to stop,” the military source told Reuters news agency. Why would the U.S. send trainers to such a heavily terror infested place is madness. 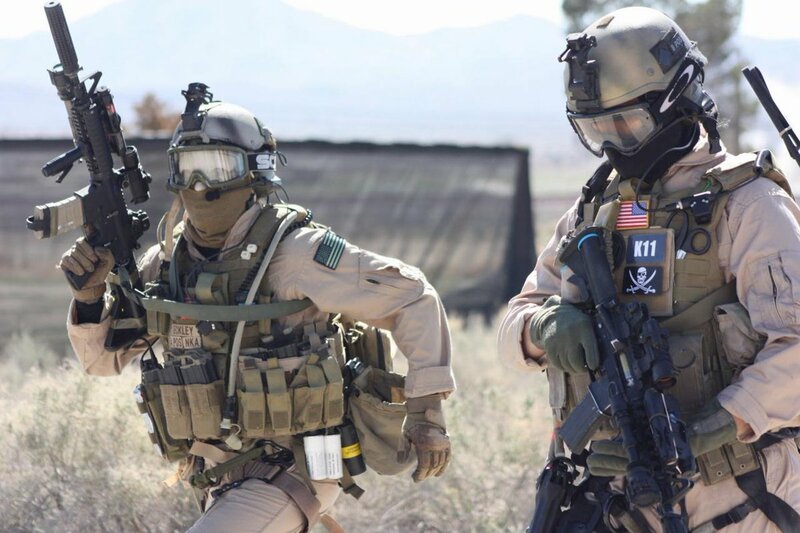 US forces have been training what the government deems as “vetted Syrian rebels” in Jordan, and American instructors have trained Iraqi and Palestinian security forces in Jordan as well over the past few years. Last year, the US announced its intention to increase overall assistance to Jordan from $660m to $1bn annually for the 2015-2017 period. So lets summarize the logic from the perspective of a falafel vendor. All this waste of lives and money is necessary to fight ISIS, while the American trained Free Syrian Army is known to be Jihadists? In essence, American servicemen are put in harms way training the very elements that wants them dead, while the American taxpayer funds the killing of their own children who join the military. Does the Hillary-Obama Administration have Hummus brains? Thats what the dumb-American right thinks. I would bet a thousand falafels they are not as dumb as you believe Mr. Right Winger. A revolutionist mindset does not mind aiding other revolutionaries, even if they are Islamists. Revolutionaries always want a “change” in how things are normally done for centuries. This was Obama’s slogan after all “change”.